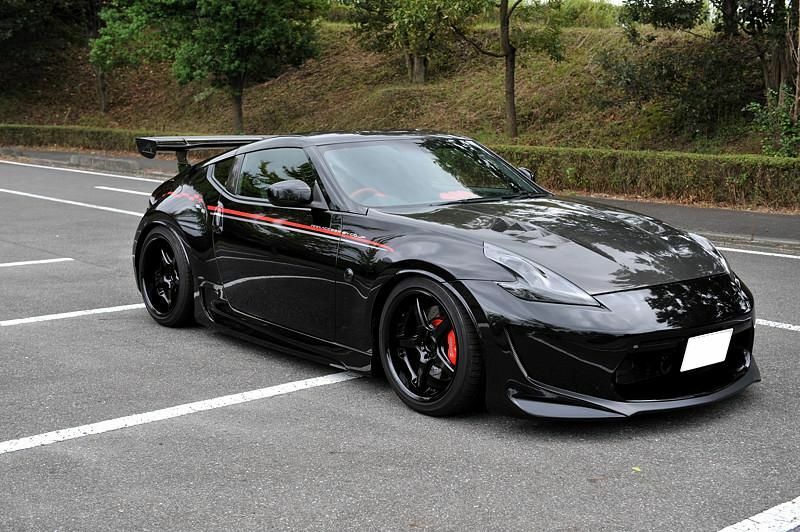 I’VE ALWAYS LOVED THIS Z, ALTHOUGH I’M NOT A FAN OF THE Z34 AS MUCH! PreviousONLY TIME I WOULD ENJOY WINTER! NextAmused with your power week!